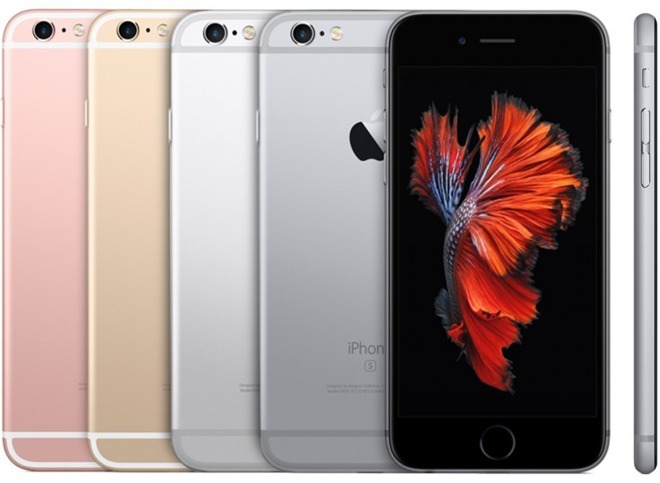 At the moment, the company is only selling a few models of the iPhone 6s and 6s Plus. A 16-gigabyte 6s is $449, while an equivalent 6s Plus is $529. A 64-gigabyte 6s Plus is going for $589. All of the refurbished units are unlocked and SIM-free, with new batteries, outer shells, and one-year warranties. Apple normally sells the 6s and 6s Plus for prices starting at $549 and $649, respectively. While it may be possible to find cheaper prices from third-party vendors, buyers do run the risk of getting a device with hidden defects, which could lead to expensive repair or replacement costs. Apple has traditionally resisted selling refurbished iPhones, presumably because the product is its main source of revenue and cheaper used models would undercut the incentive to buy new hardware. It's not clear what might have changed, but sales of the iPhone 6s line were underwhelming compared with the iPhone 6. The company may be opening refurbs to clear out old inventory faster, simultaneously offering better competition against Android phones. Update: The article has been corrected to reflect the fact that Apple last sold refurbs with 2008's iPhone 3G.